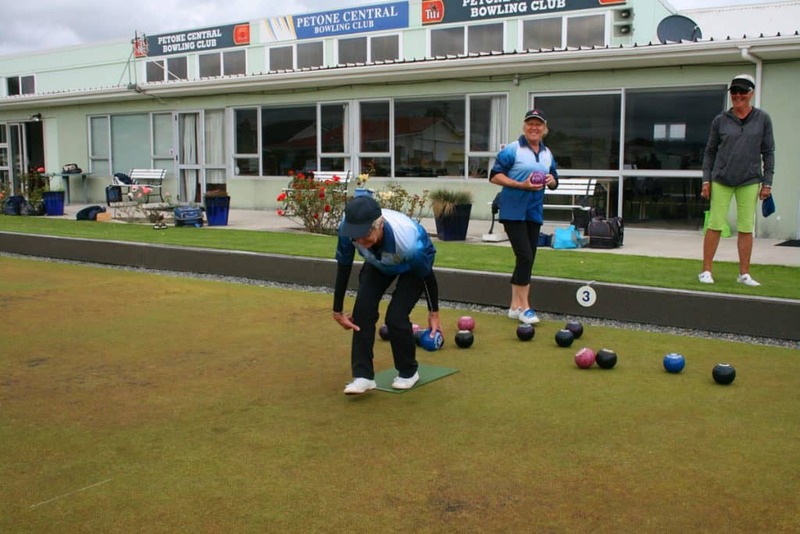 The Club is located in Roxburgh Grove, Petone (the former Central Bowling Club site). We have 2 greens — 1 carpet and one grass, and great amenities. We have Full Playing Midweek, Casual and Social Memberships. New Players are always welcome.